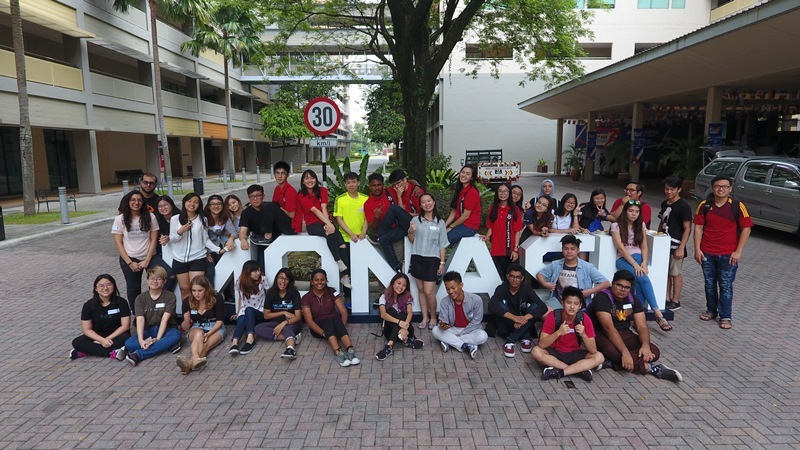 On the 23rd of September, 33 students from various colleges participated in the Monash Arts Scholarship Contest. It was a fun-filled day with students learning some of the skills and lessons that the Arts programme offers. 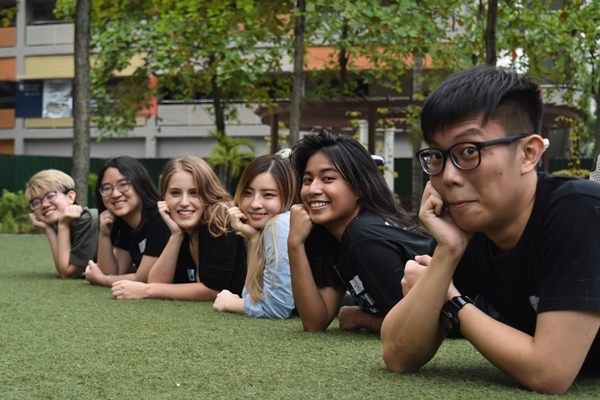 Students were split into six teams and competed in three events designed to test their abilities in diverse ways to achieve the final goal of a 50 % scholarship for their study at Monash and attractive cash prizes. The first event, Pic and Snap, involved groups of students coming together to build an Instagram story of videos and images shot, edited and uploaded on their mobile phones. The students demonstrated a keen ability to think visually and create a montage from six different frames that detailed their experience at Monash. 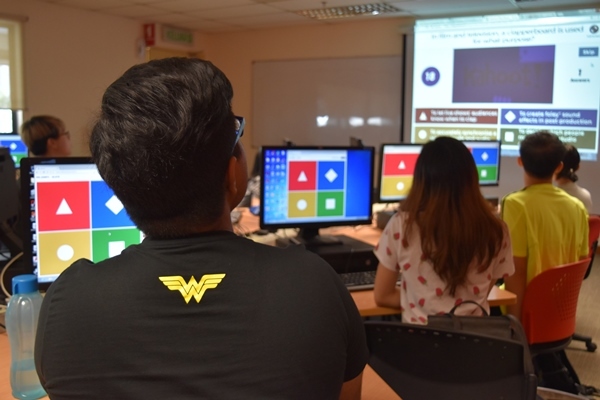 The second event tested their creative abilities and understanding of popular film genres with students required to come up with a Malaysian film pitch. 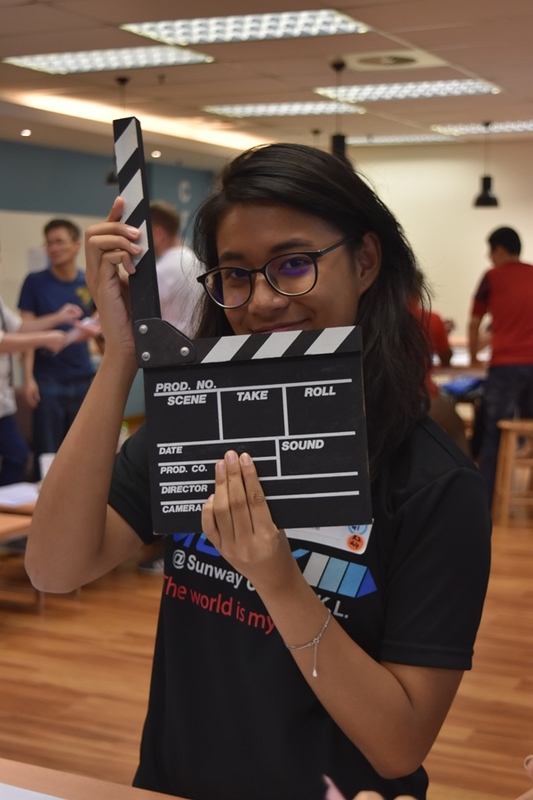 Ideas and performances acted out by the students included Malaysian horror, romance comedy and sci-fi films among others. The final aspect of the competition involved students individually answering a broad-ranging trivia quiz, aptly titled ‘Trivia Bowl’. Quiz questions included topics covered in the Bachelor of Arts’ majors and minors, falling under categories such as Global Studies, Communications, Writing, Psychology, Gender Studies, Screen Studies and Journalism. 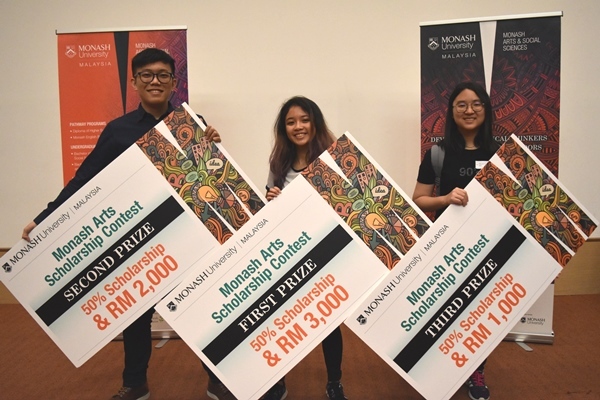 The School of Arts and Social Sciences, Monash University Malaysia would like to congratulate the three winners whose final scores were tallied based on their participation in all three categories. They are Fung Su En in first place, Chen Kai Yuan in second, and Nicole Chek Shao Min in third place, each winning a 50% scholarship and RM3,000, RM,2000, and RM1,000 respectively. We look forward to welcoming them and other contestants to Monash soon!